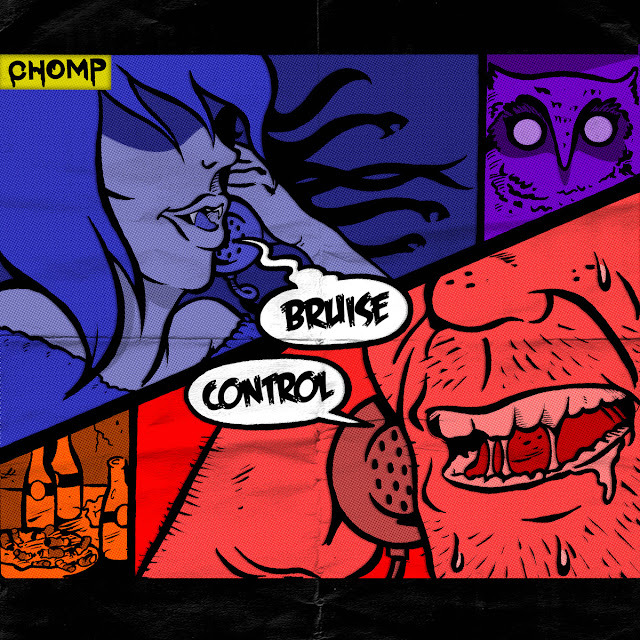 PRE-ORDER Bruise Control by Chomp here! 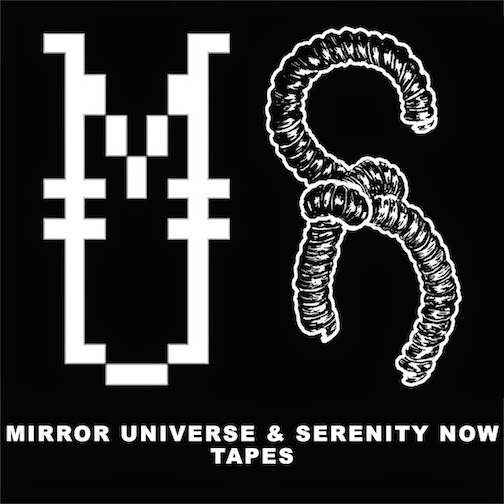 Tapes ship early October. Digital out early November! Both are available at the link above.